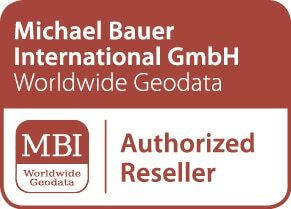 Michael Bauer International GmbH is an official distributor of HERE and provides detailed street maps from HERE for most of the countries or territories worldwide. 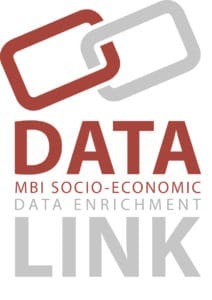 We at MBI combine the precision of the HERE Map with our own postcode (ZIP) and administrative boundaries with socio-demographical data to produce market leading global packages to improve your businesses analytics and boost performance. HERE is offering the world’s best maps and location experiences across multiple screens and operating systems. HERE inspires a new generation of location services and devices helping more people to navigate their lives with ease and confidence. 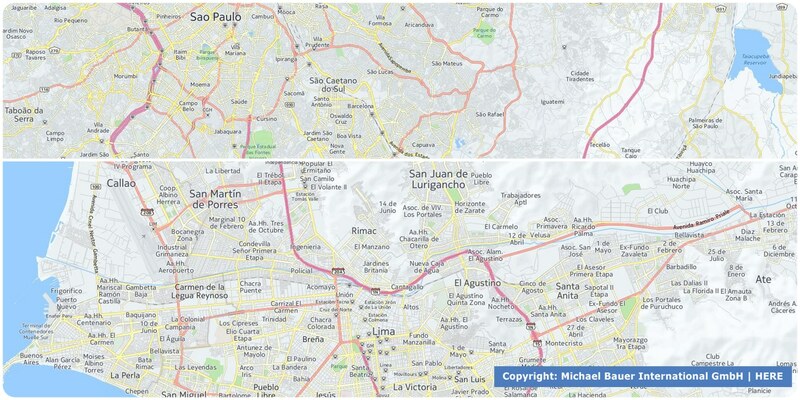 Built on more than 25 years of experience in cartography and drawing on more than 80,000 sources of data, HERE offers “Maps for Life” for more than 190 countries. 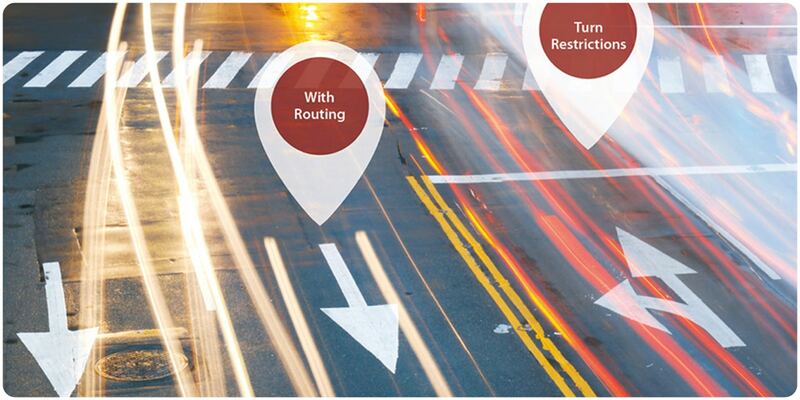 Whether you need a street map for displaying background maps, geocoding your customer’s locations or finding the optimal routing to your destinations, HERE data delivers you with all the attributes needed. HERE’s database is the driving force behind automotive, Internet/wireless, government, and enterprise/fleet applications – behind a growing array of products and services throughout the expanding digital industry. 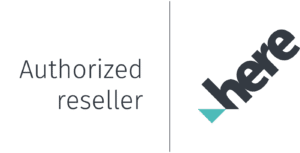 Built through one of the industry’s most comprehensive development and quality control programs, it offers product developers and end users precision and detail. That detail includes not just road geometry, but up to 260 attributes such as addresses, turn and speed restrictions, physical barriers and gates, one-way streets, restricted access and relative road heights. HERE’s digital map database also contains millions of Points of Interest (POIs), including the locations of everything from banks and fuel stations to restaurants and hospitals. We license the HERE map data by single or multiple counties, states, provinces or the entire continents.